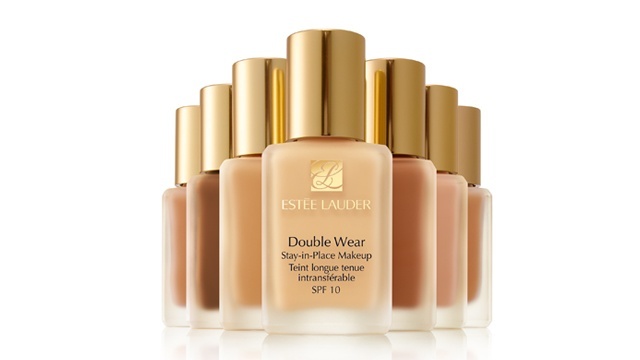 How To Make Your Foundation Look Like Your Skin—Only Better! Foundations do a good job of making your skin look perfect, but when overdone, your complexion can come across as fake and mask-like. 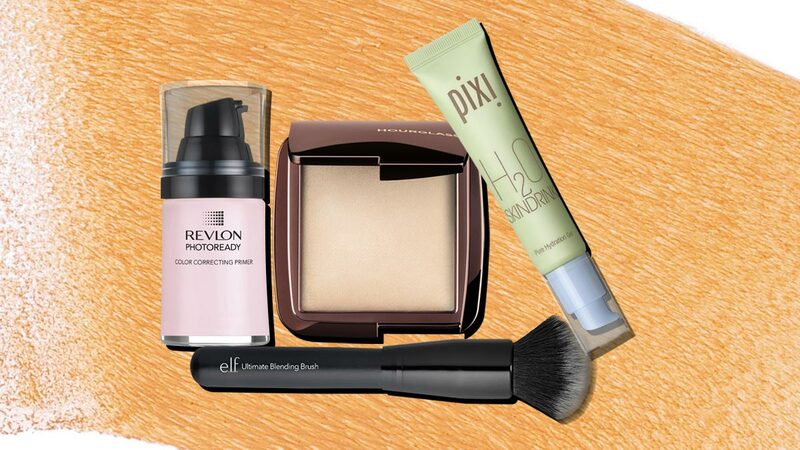 To avoid this, we give you the essentials you need to buff a flawless base that's literally like second skin. Dry skin will make your base appear patchy. On the other hand, an oily complexion will just make the product slide off. 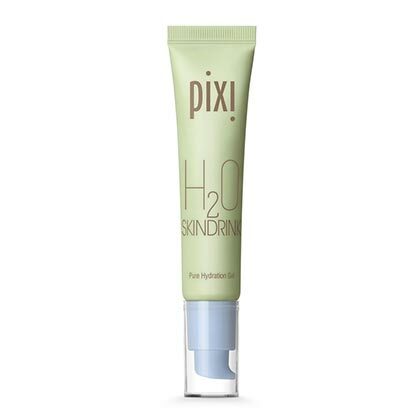 To balance your skin's oil production, slather on a moisturizer to prep the face. 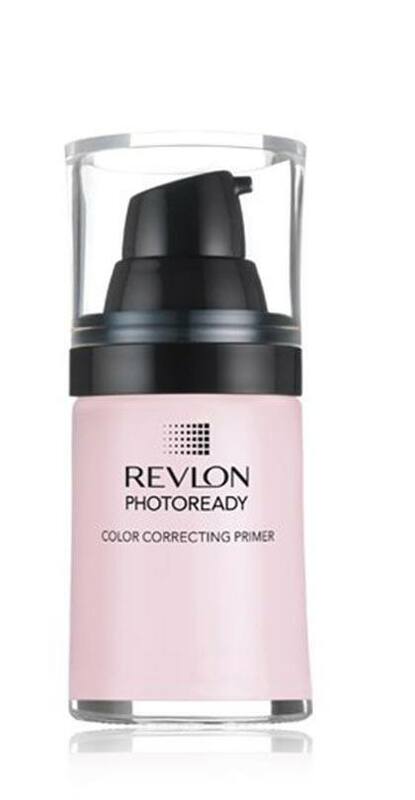 A corrective and blurring primer will "erase" pores, fine lines, and discoloration so you won't need to slap on so much foundation. Whether you're a brush or sponge girl, buffing your face with the right tool will lend an airbrushed finish. Make sure to start with a thin layer, and slowly build it up to your desired coverage. If you want your skin to still peek through, use a lightweight, medium-coverage foundation that enhances your complexion and brings out your glow. 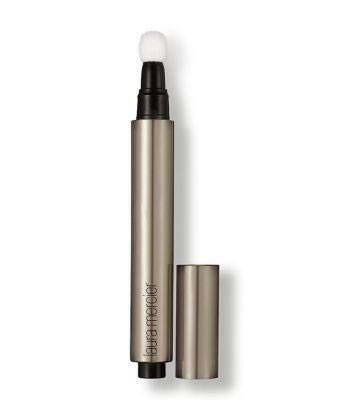 To avoid looking plakado, you may camouflage blemishes and dark circles with an illuminating concealer. To set your foundation without making it cakey, dust a gossamer-thin layer of your favorite brightening face powder on the cheeks. 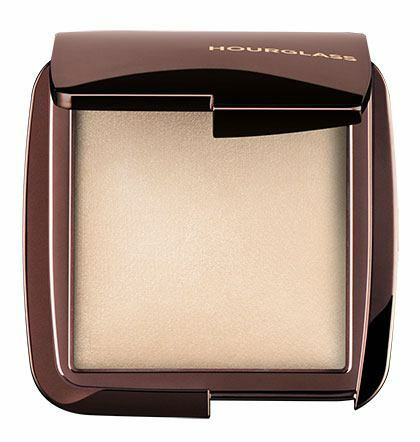 You may double up the coverage on the T-zone with any regular, translucent powder. 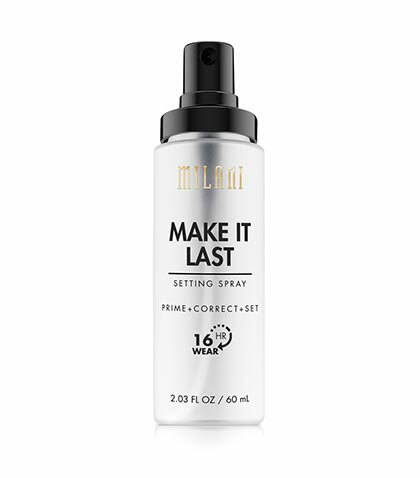 To let the powder, concealer, and foundation merge as one, mist with a makeup setting spray. This also extends the wear of the products you used.